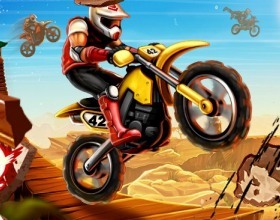 Description: Your task is to race through different levels, fight against physics and set the best time possible. 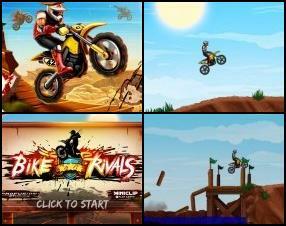 While in the air try to perform different stunts to earn more points. Avoid obstacles or try to crush through them wisely.